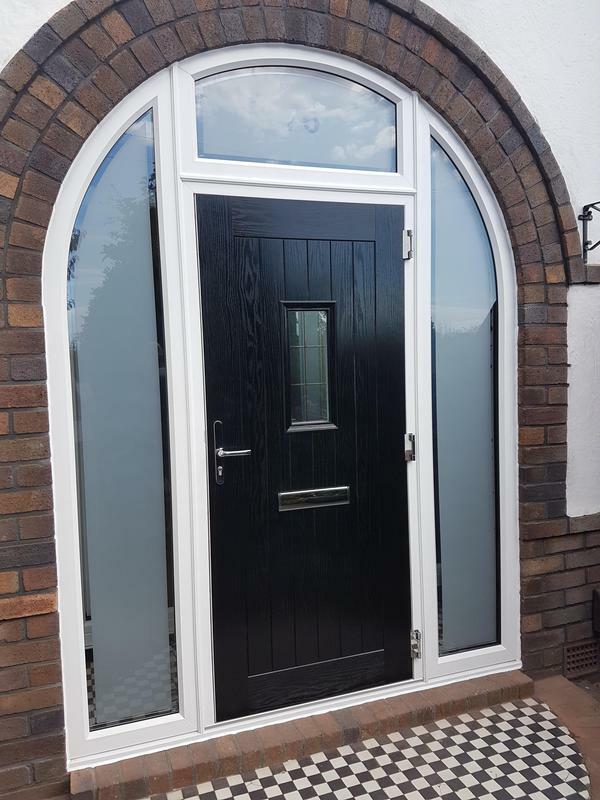 Based in Wigan Everglaze Ltd is a local family run double glazing company with over 57 years of experience between us. 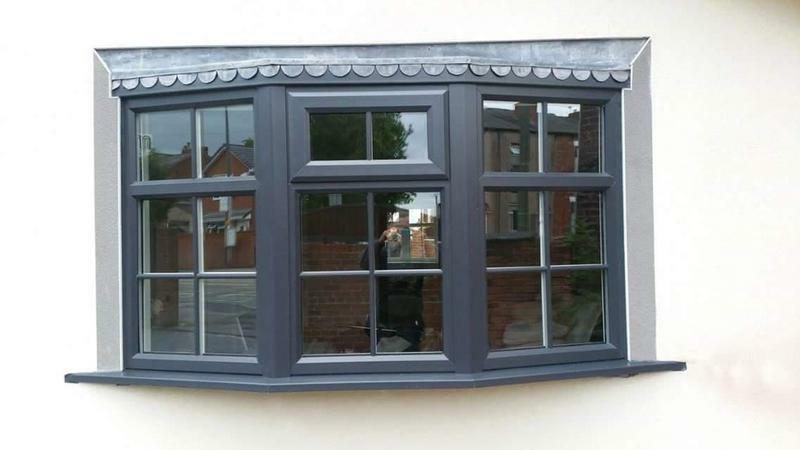 All our fitters are skilled, time served tradesmen and are MTC qualified. 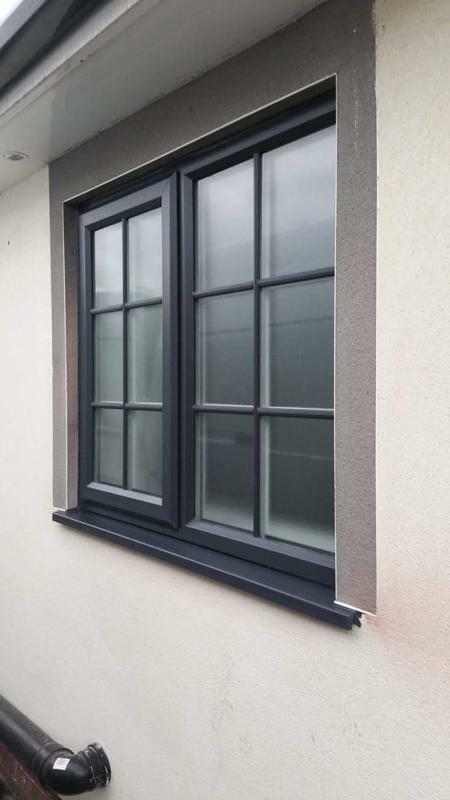 Double glazing has the potential to significantly reduce your fuel consumption by improving the insulation of your home and reducing heat loss via windows and doors; an investment which in the long term could save you a considerable amount of money. 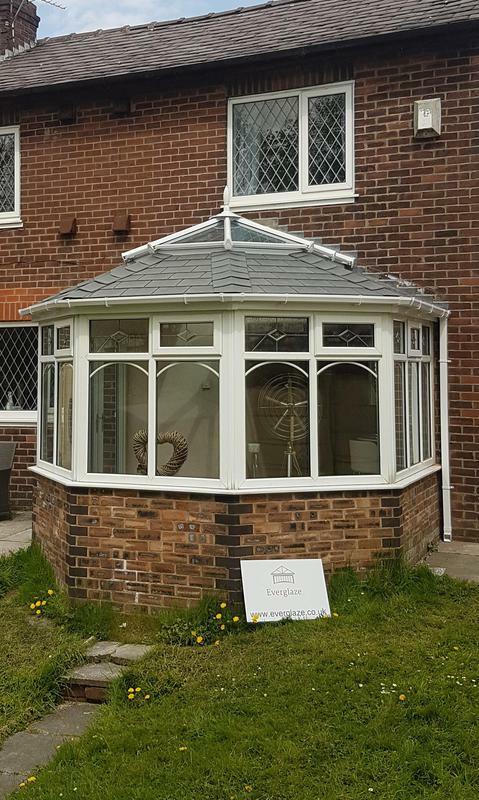 All our work comes with a free 10 year insurance backed guarantee for complete peace of mind. 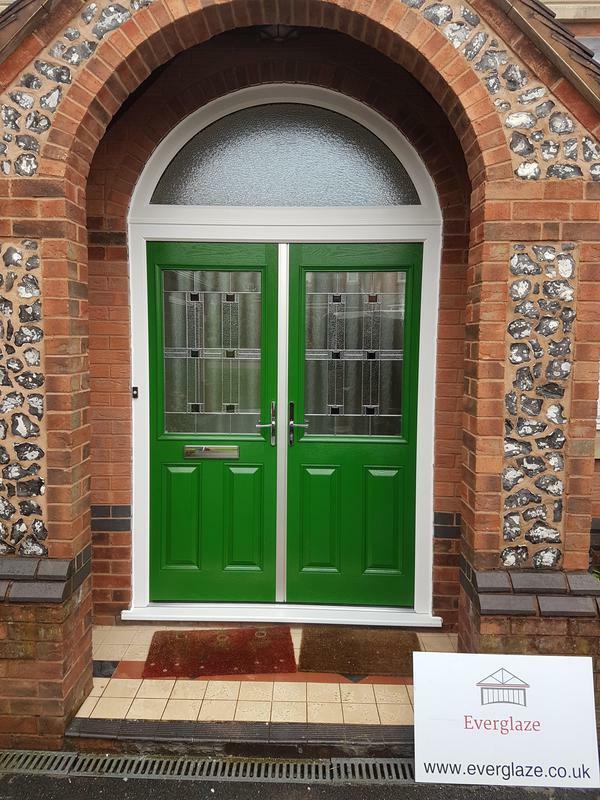 We are also a government endorsed company through certass. 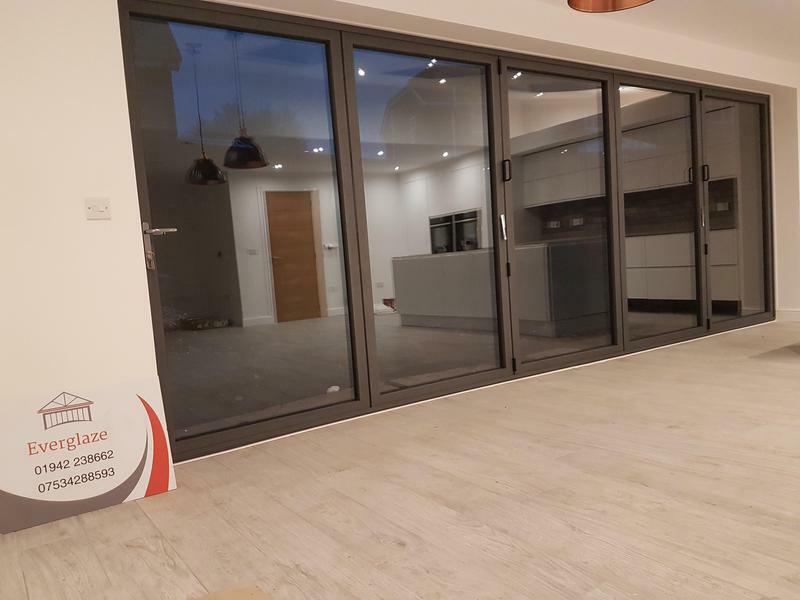 We can provide services from replacement units to bi folding doors. 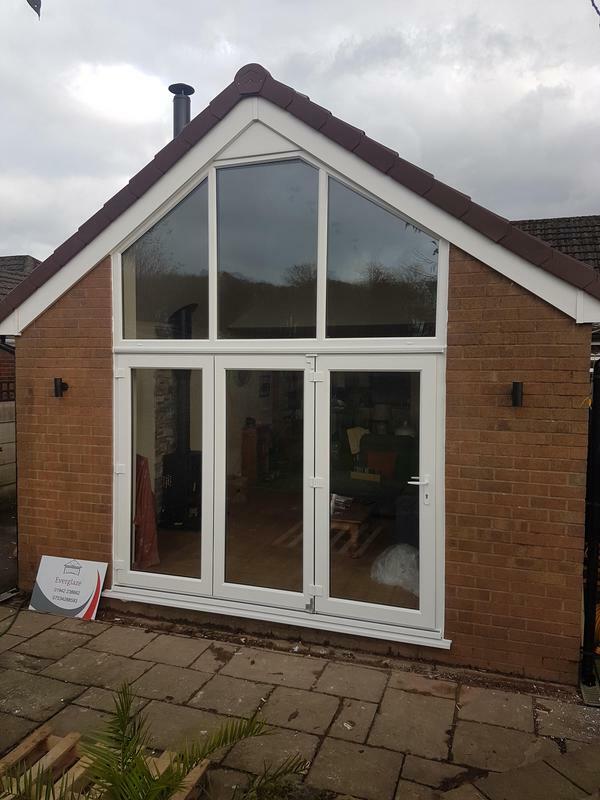 All of the units we offer are market leading quality and energy efficient whilst improving the style and value of your home. 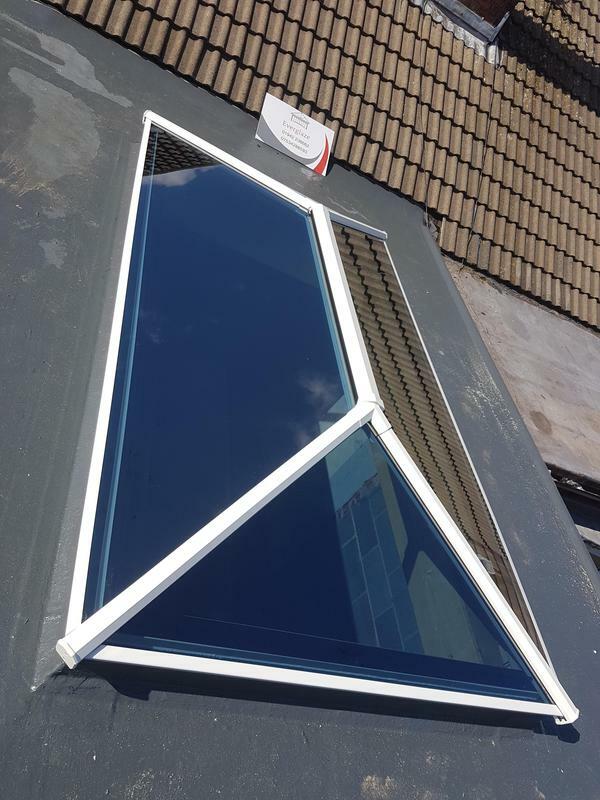 For more information about the full range of double, triple and secondary glazing services we offer visit our website or our Facebook page @everglazeltd. 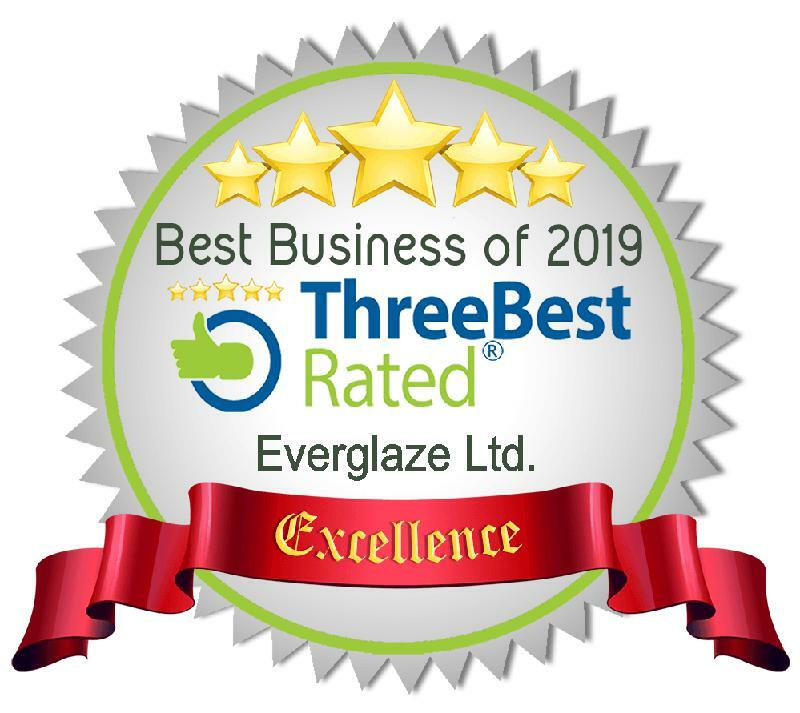 Image 1 - Rated best business 2019 by Three best rated. 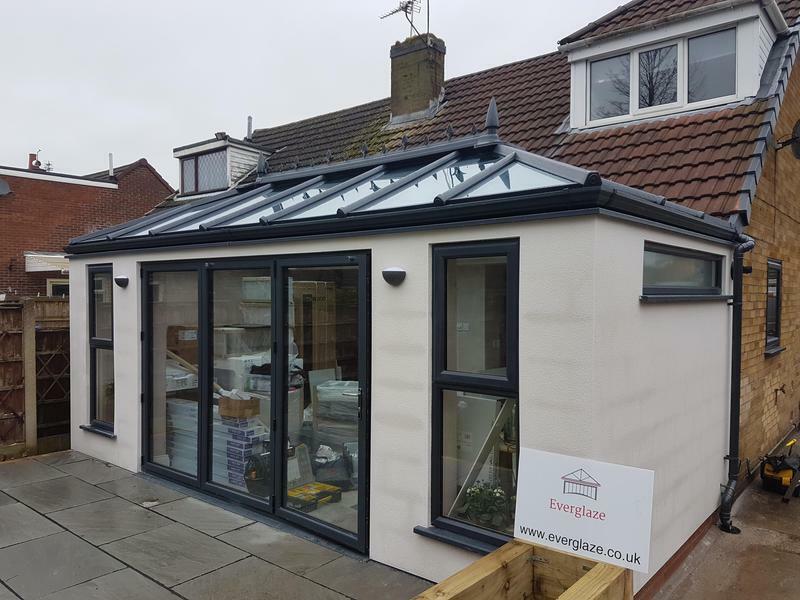 Image 4 - Sorrentos restaurant at Orrel fitted in stunning grey aluminium! 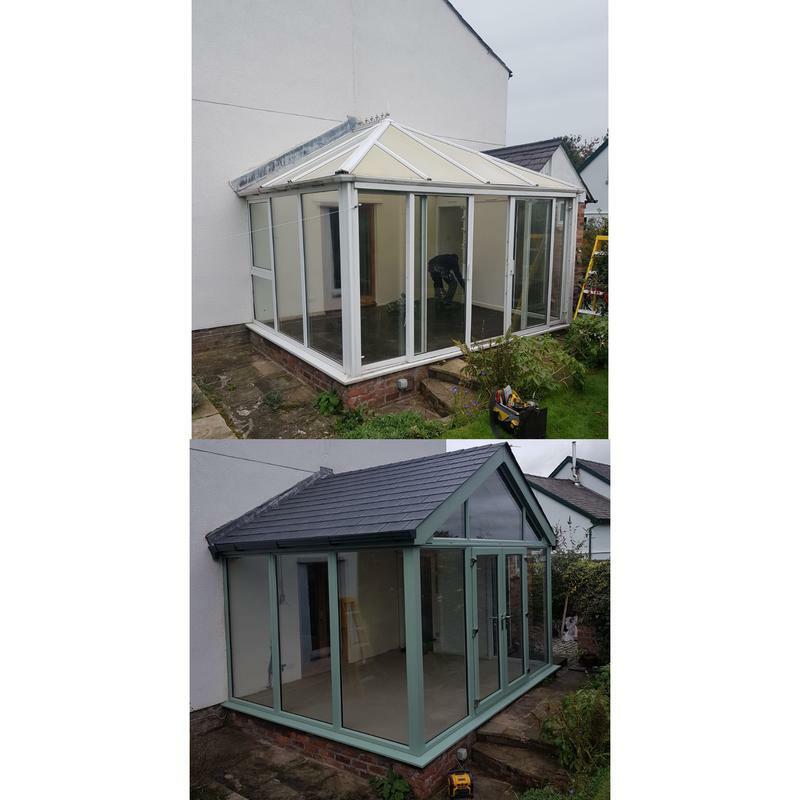 Image 5 - Another beautiful conservatory roof conversion by Everglaze! 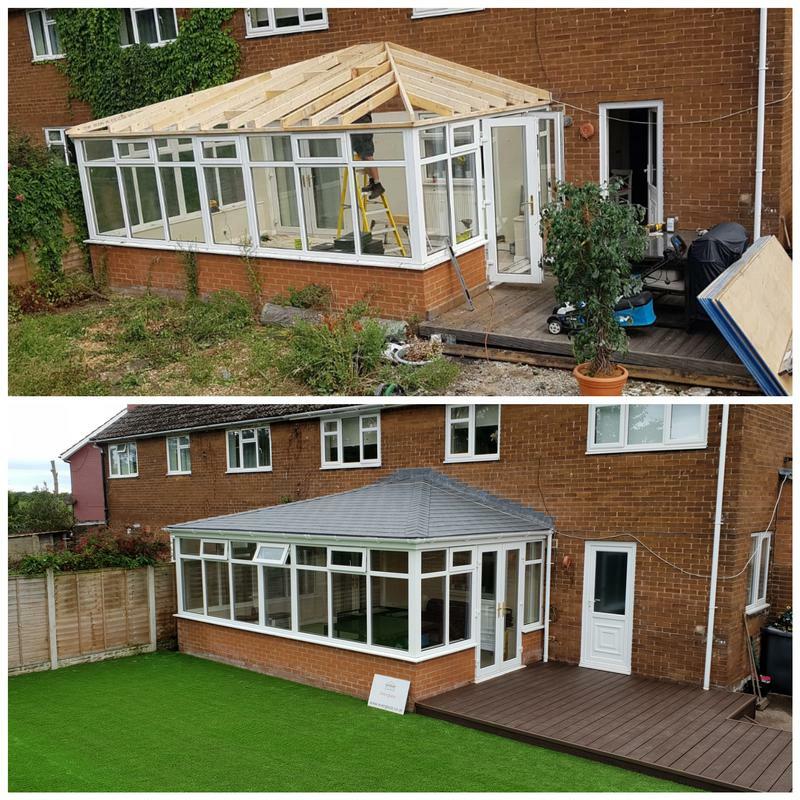 "Had seen this companies excellent work on a neighbours property, so decided to contact once noted to be on checkatrade. 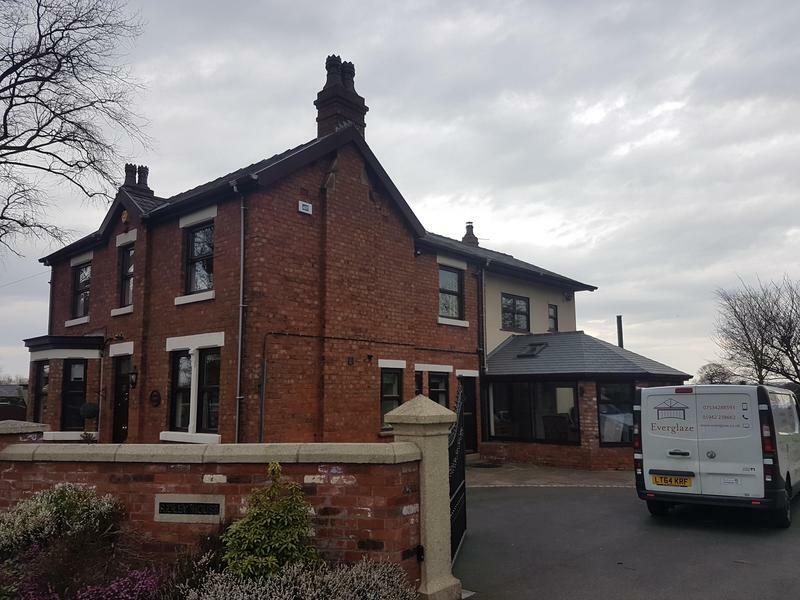 Really pleased with the quality of workmanship, very reliable company, good contact and communication, clear schedule of work agreed at outset and stuck to. 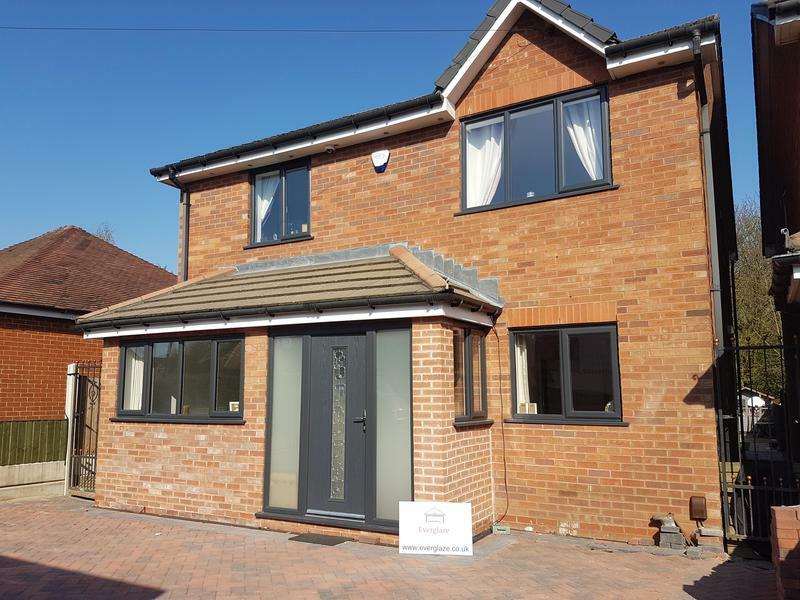 We had everything from soffits and gutters, new windows, doors and electric garage door and the finished job is excellent and very neat work. 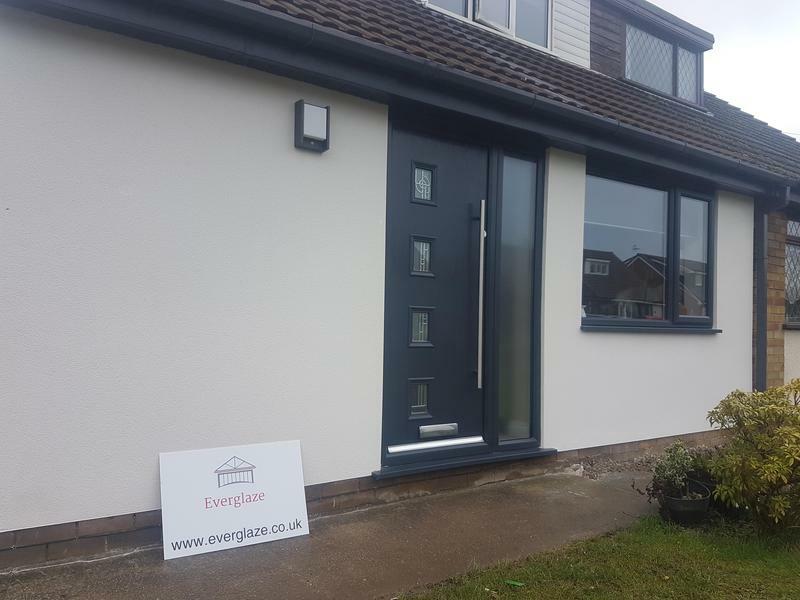 I would certainly recommend Everglaze." "Really great company to deal with. From the offset Liam helped us with some ideas for the conservatory and window styles. 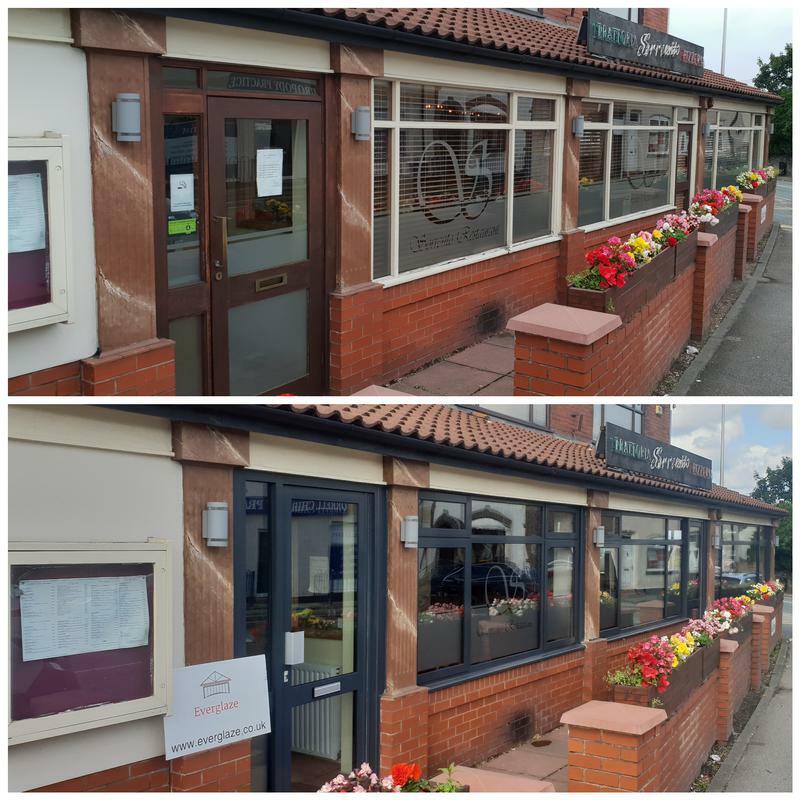 Very happy with finished work they did for us. Highly recommended." 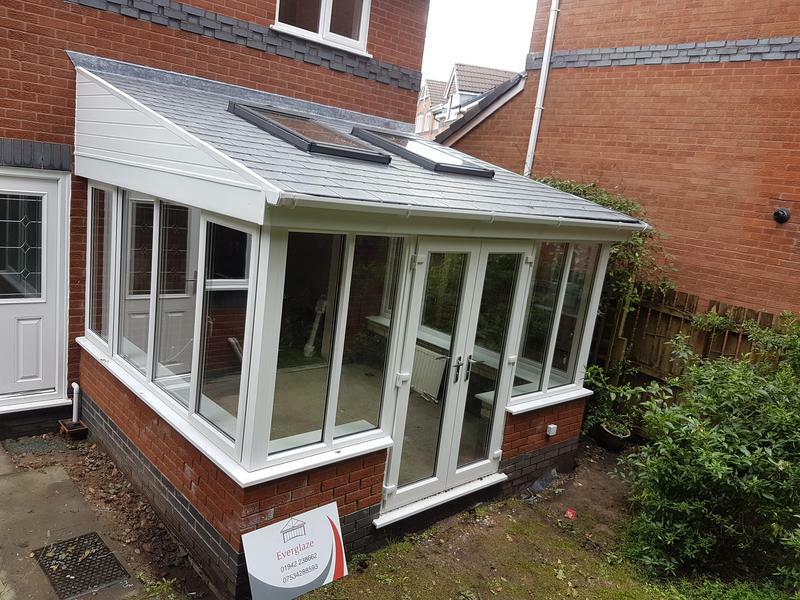 "Excellent service and product, lots of support throughout the process." 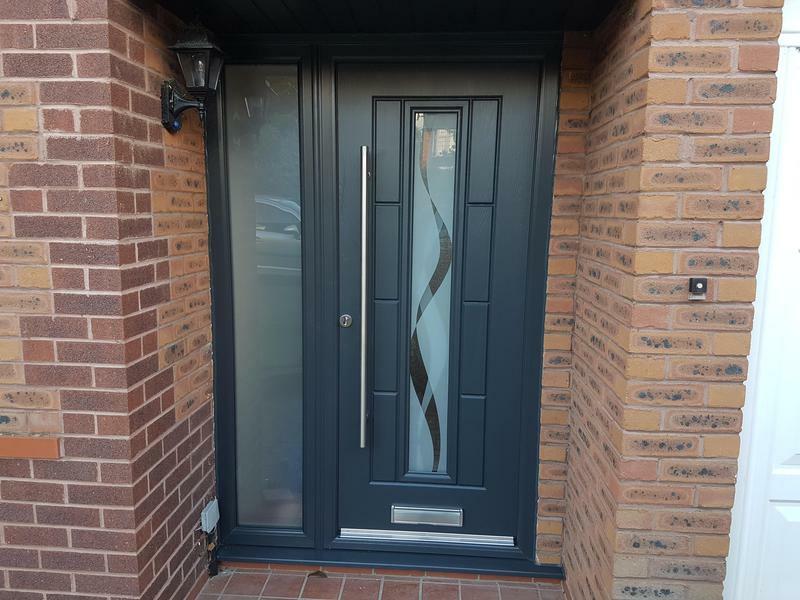 "Fabulous service from start to finish, I highly recommend them and will be using again, great products, very good prices, friendly and efficient prices, I left them in the house whilst I was at work and they are very trustworthy, no mess left at all, great company to deal with"